As to what that is remains unclear at this point, but the Nindie champion has played a crucial role in welcoming games both big and small on the Nintendo eShop for Nintendo Switch. “As a lifelong and permanent Nintendo fan, I am incredibly honored to have supported the third-party business as an advocate for their amazing work. After 12+ years at Nintendo, I have decided to pursue a new opportunity starting in 2019,” Baker explained on Twitter. “It has been an incredible journey and one that has allowed me to show my parents that all those long-distance phone calls to the Nintendo Power Line totally paid off! “While I reflect upon my time with Nintendo, I have heartfelt appreciation for the gaming community as a whole. I am thankful to all the industry developers, publishers, artists, programmers, marketers, media, influencers and all those who play games. “Your support for great content has helped define this generation of platforms and realize the dreams of many. I am both humbled and proud to be in proximity of that magic. 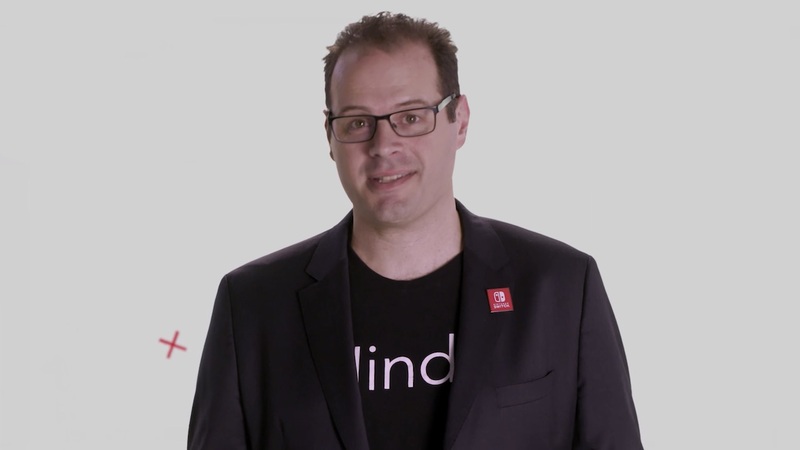 Baker joined Nintendo of America in August 2006 as the global manager of brand licensing, later becoming head of third-party marketing and communications in July 2009 before moving into his recent role in April 2016.